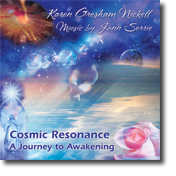 Karen Gresham Nickell is a Certified Clinical Hypnotherapist and Licensed Educator in the state of Texas. 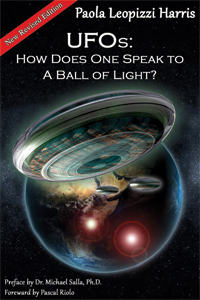 A contactee herself, Karen believes that love is the key to humanity’s galactic mission in raising consciousness for contact with extraterrestrials. 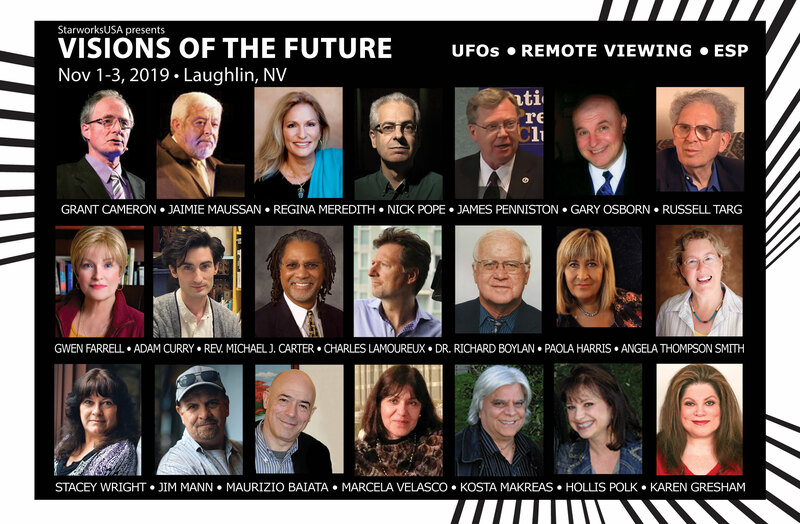 As a Clinical Hypnotherapist, Karen interviewed hundreds of coal miners who were witnesses to extraordinary events in the Virginia UFO Sightings of 1987 as described in the book Don’t Look Up. Karen offers Energy Readings and Clinical Hypnotherapy Sessions. In the late 1970s and early 1980s Mrs. Gresham Nickell worked as a researcher for author David St. Clair, traveling between Dallas, Texas and Rio De Janeiro, Brazil. 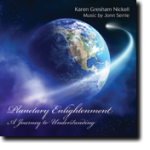 It was in Rio that Karen undertook a project for intensive personal spiritual discovery focused on indigenous Brazilian practices along with the exploration of paranormal phenomena. 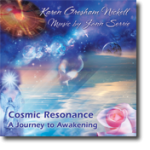 During the mid-1980s Karen Gresham Nickell worked as a Clinical Hypnotherapist operating her private practice in the Parioli residential section of Rome, Italy. In her role as an Intuitive Empath, Mrs. Gresham Nickell conducted readings along with assessments leading to treatment via Clinical Hypnosis. 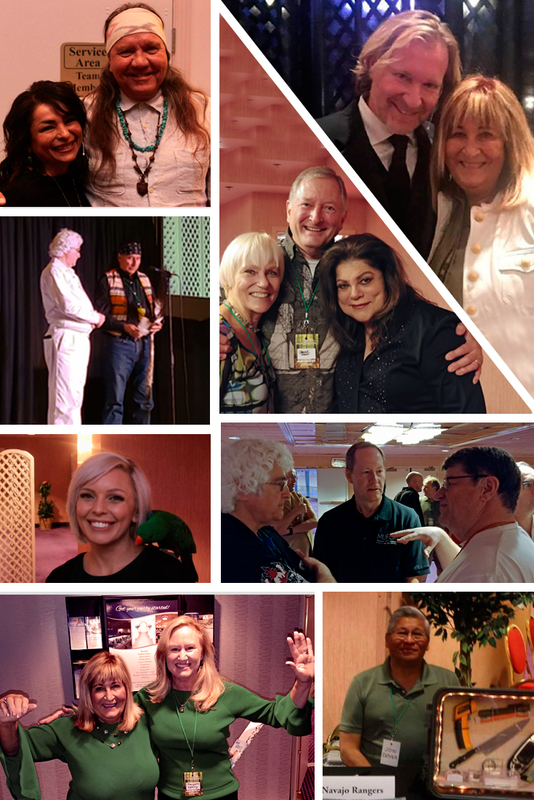 In the early 1990s, Karen continued her work in Dallas, Texas under Dr. Antonio Elio Borme in a medical practice offering Clinical Hypnotherapy. 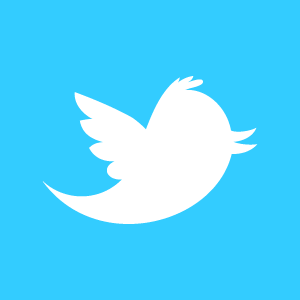 Today, Karen Gresham Nickell continues to offer assessments and treatments through her private practice. 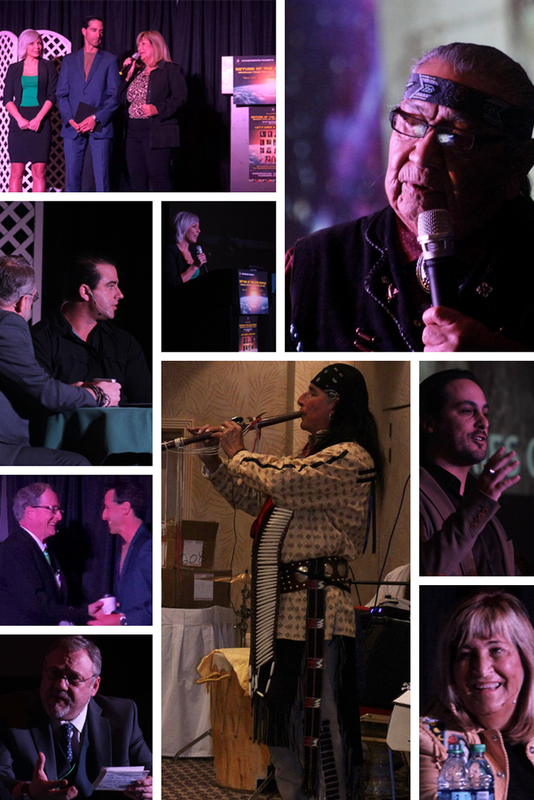 Karen has counseled business executives and CEOs, play writes, contactees and many national and international celebrities including Federico Fellini, Franco Brusati, and Antonio Carlos “Tom” Jobim (Brazilian Composer, “The Girl from Ipanema”). 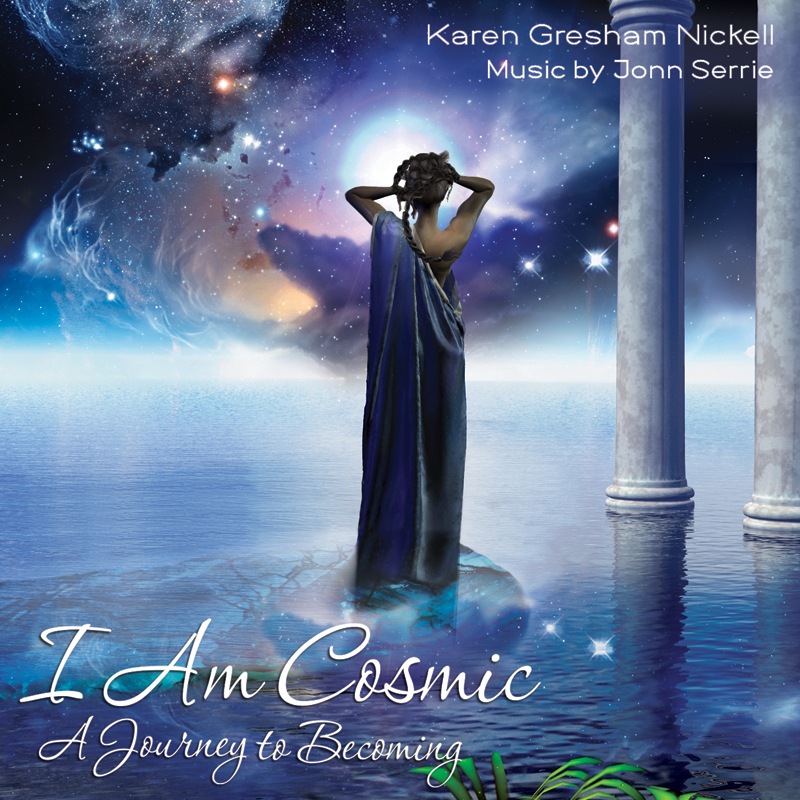 Karen has recorded three guided journey CDs: Cosmic Resonance, Planetary Enlightenment and I Am Cosmic. 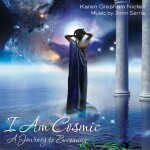 You can visit Karen online, and listen to sample tracks of her CDs, at KarenGresham.com.